Last September, Telltale Games named former Zynga exec, Pete Hawley, as their new CEO and it wasn’t long before Hawley started shaking things up. 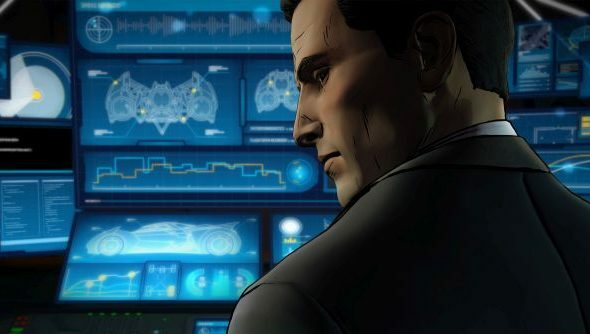 Just before Christmas, Telltale Games was hit with a wave of layoffs as the company underwent “restructuring” and it now seems they are rehiring, with new gameplay mechanics in mind. Speaking to GamesBeat last year (via Resetera), Hawley revealed Telltale Games are working on a new IP, alongside new gameplay, but no further information was given about what these new gameplay mechanics might entail. What’s interesting about this is the request for someone who is skilled in the Unity game engine. Previously Telltale Games have used their own game engine, called Telltale Tool, for every one of their games. Switching the the Unity engine could suggest a move towards higher quality 3D games, a deviation from the Telltale we are used to. The responsibilities of the position also highlight potential future changes, as the company is searching for someone with “emphasis on player experience, and traditional game feedback/control, i.e. mini-games, action beats, inventory and role-playing systems”. This could suggest the company is making a move back towards traditional point-and-click adventure games, but in the modern era, or heading in the opposite direction and giving players more autonomy over characters and their stories.